Diabetes Mellitus is regarded as an independent risk factor for cardiovascular disease and is highly prevalent in the Asian Indian community in South Africa. Poor control of blood glucose is associated with an increased risk for coronary artery disease (CAD). We determined the glycaemic control profile in a sample of known diabetic subjects from the Phoenix Lifestyle project cohort, and examined the relationship between gly-caemic control and other biochemical parameters. 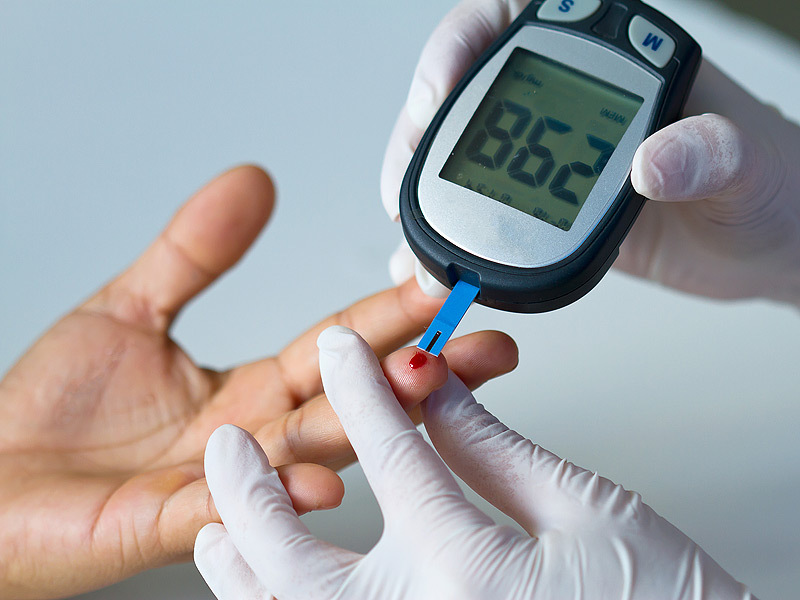 This is the first study in the Asian Indian community in Phoenix that determined the relationship between glycaemic control in diabetic subjects and other cardiovascular risk factors. Our study shows that significant dyslipidemia is present in the majority of diabetics with poor glycemic control, as well as in subjects with HBA1c levels demon-strative of good control. Atherogenic dyslipidemia in diabetic subjects is a substrate for the premature development of CAD in diabetes. Rosaley D Prakaschandra et al.